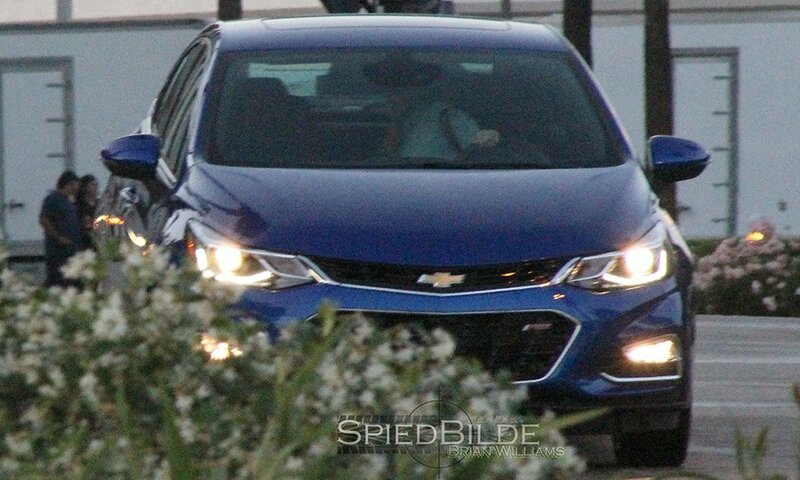 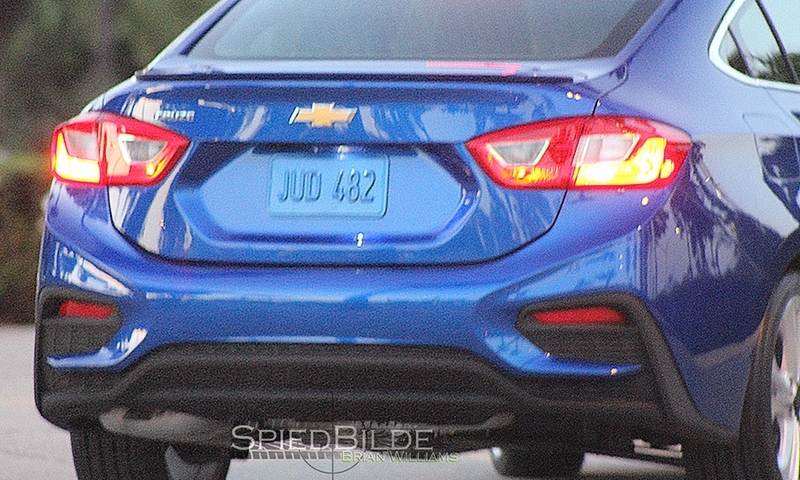 DETROIT -- The next-generation Chevrolet Cruze will get a more sculpted, sweptback appearance, based on recent spy photos. 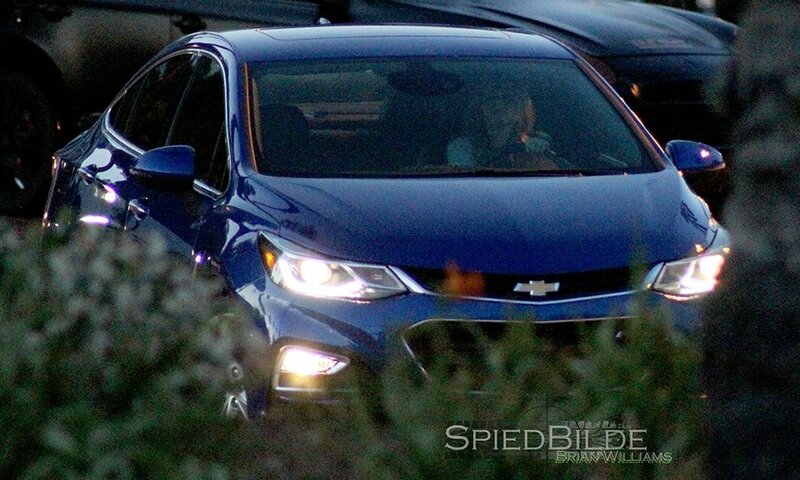 The redesigned Cruze features a more steeply angled windshield, narrower window outline and shorter decklid, which gives General Motors' top-selling U.S. car a sleeker silhouette, based on candid photos purportedly taken during a photo shoot in California. 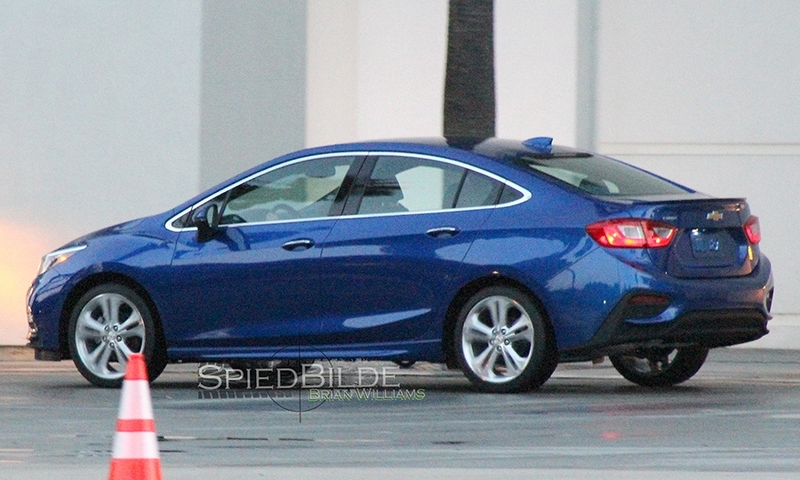 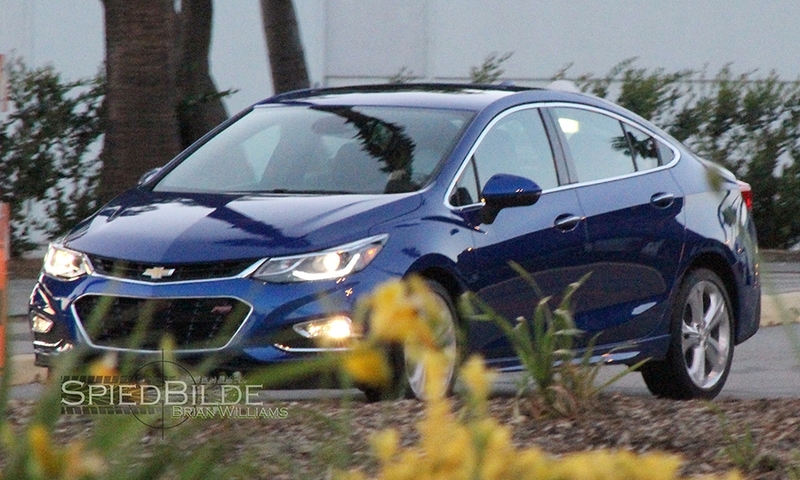 The Cruze's shortened decklid echoes the Impala and redesigned 2016 Malibu. 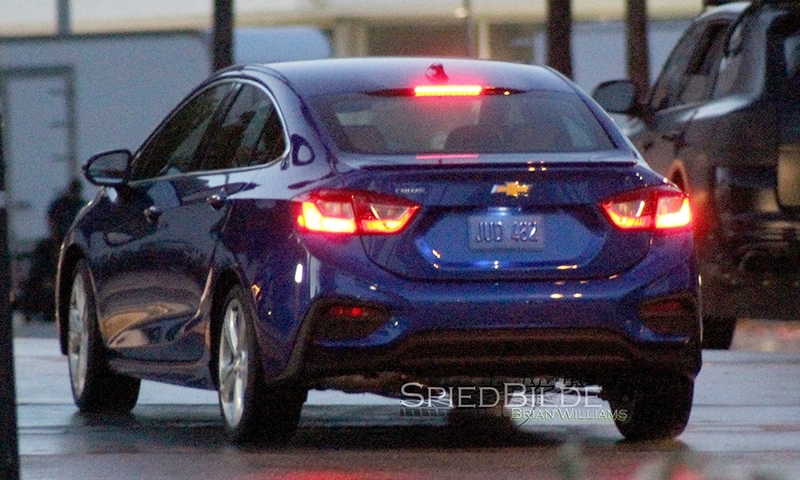 So do its taillights, which keep the dual-element design but sport a more chiseled look.